It’s been a long time since I last sent out a Membership 101 e-mail, and I apologize for that. It’s been very busy around here and I’ve been focused on settling in to the Executive Director role. Today I’d like to go over Networking - how it helps with career development and business growth and the ways in which the Chamber provides you with countless networking opportunities throughout the year. In a nut shell, networking is establishing and nurturing long-term, mutually beneficial relationships with the people you meet. These relationships can be professional or personal and with a wide variety of individuals. Networking will help you develop and improve your skill set, stay on top of the latest trends in your industry, keep a pulse on the job market, meet prospective mentors, partners, clients, and gain access to the necessary resources that will foster your career development. Despite the obvious benefits of networking, it is often something people dread. Putting yourself out there and meeting new people is never easy. That is why having a supportive community, like the Chamber and its members, is such a huge benefit. Our Ambassador Committee coordinates Business After Hours on the third Wednesday of every month from 4:30-6:30 p.m. The location varies every month, giving different members an opportunity to host the event. The primary focus of BAH is networking. It is very well attended with a wide variety of business professionals. There is always great food, drawings for prizes, and amazing company – it’s a great mix of business and pleasure at the end of the work day. We realize that not all of our members are available in the evening hours, so we also offer Business Before Hours on the fourth Wednesday of the month, quarterly, from 7:30-8:30 a.m. It offers the same amazing networking potential, only over coffee instead of cocktails. Large networking events not your cup of tea? No problem. We also host a handful of educational luncheons throughout the year, some large and some small. These events are more focused on education, but there is always time in the beginning for eating and networking. 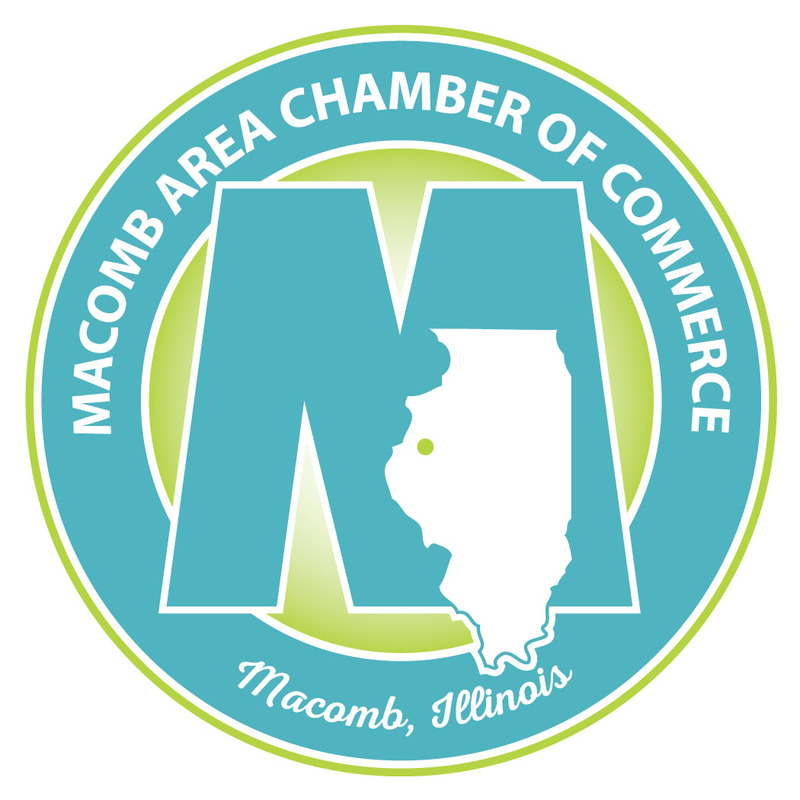 We also offer the Macomb Business Academy, a 10-week course designed to foster leadership as well as bring forth and implement new ideas. Alongside this, through team building exercises and personal reflection, the group develops relationships among themselves. We also have several committees, which allow you the opportunity to be active in our community and the Chamber. Committees include Government Affairs, Transportation, Ambassadors, Young Business Professionals and Fundraising Committees. They provide an excellent opportunity to network with members that have similar interests as you. There are plenty of other events throughout the year, such as our Golf Outing, Legislative Luncheon, Legislative Day and more! Check your e-mail, our newsletter and our web site for updates. All of our networking events and committees are open to our members and their employees. As you can see, the Macomb Area Chamber of Commerce is an excellent networking resource. It is one of the many benefits we offer our membership and we encourage each of you to attend our events on a regular basis in order to establish and nourish long-lasting relationships within our community. Please let me know if you have any questions! Also, if you have any suggestions for Membership 101 topics, please send them my way. 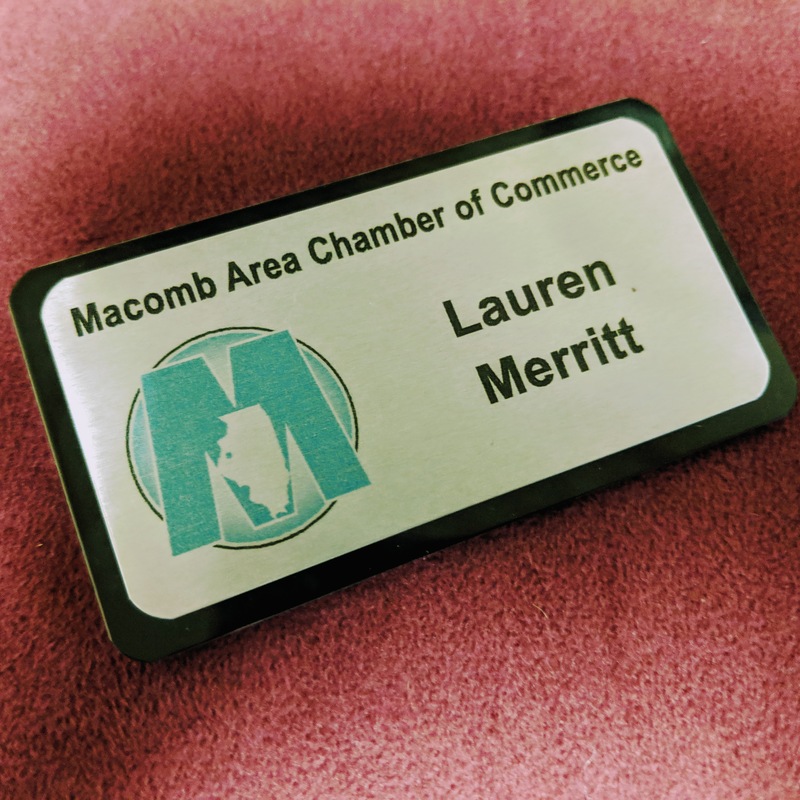 You can view all of the previous Membership 101 letters at the Chamber Connection blog!